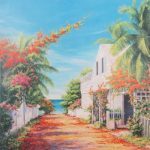 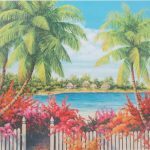 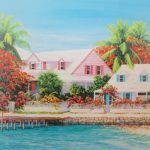 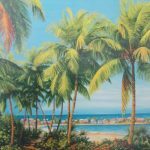 Ann Ridge-Kemp is a renowned Bahamian Artist specializing in Bahamian landscapes and architecture. 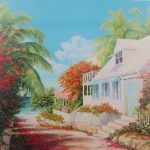 She has several exhibitions and her work is displayed in private collections and business institutions worldwide. 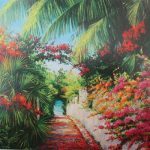 Schooling was obtained at the Harris Institute of Fine Art, Avenham, England.